Pregnancy #2 update. Bump update at 22 weeks pregnant. 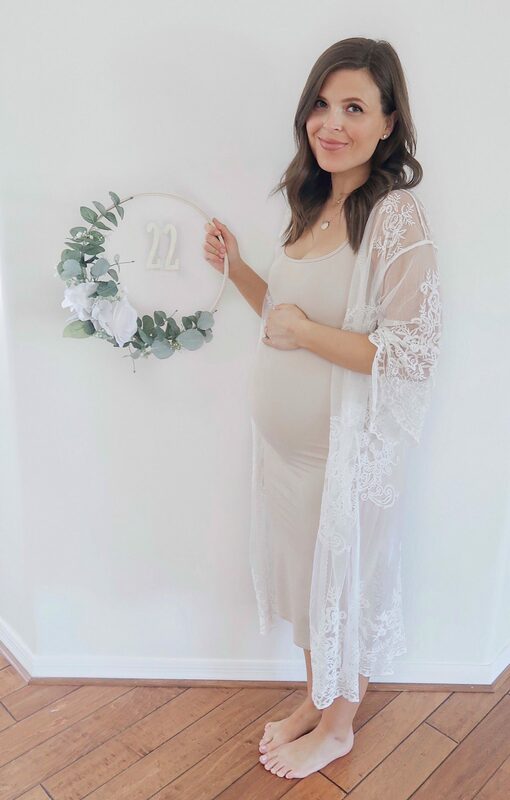 Sharing all about my first half of my second pregnancy!